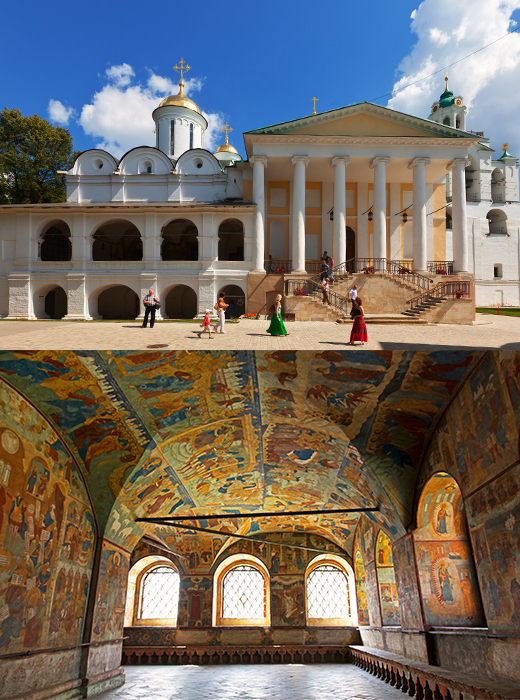 The most ancient structure in the city of Yaroslavl is the Transfiguration Monastery , which was erected on 13th-century foundations. One of the favorite monasteries of Ivan the Terrible, it was turned into a museum 150 years ago. There are six churches open to the public on the territory, which has been landscaped to resemble 18th-century regional architecture.